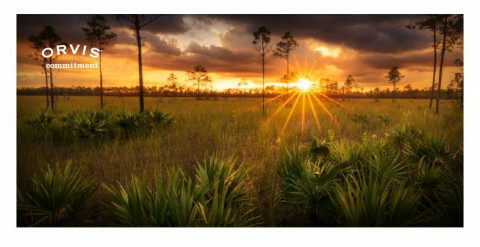 The Orvis Company is partnering with anglers to help the Everglades Foundation save America's iconic wetland. Orvis will match every donation dollar for dollar up to $45,000 for a total contribution of $90,000. To help, send your check to: The Everglades Foundation c/o The Orvis Company 178 Conservation Way Sunderland, VT 05250, or donate online. I challenge all of you to donate to this extremely important cause. First, Join Orvis in the Fight to Save America's Iconic Wetland by signing the #NowOrNeverglades Petition Today! Second donate to the Everglades Foundation and Orvis will match your donation dollar for dollar. 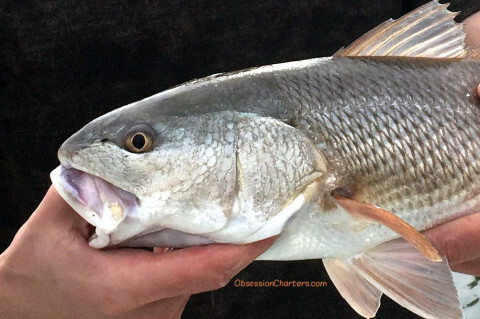 "Many of my redfish and snook spots are not holding bait or fish because of the low water conditions. 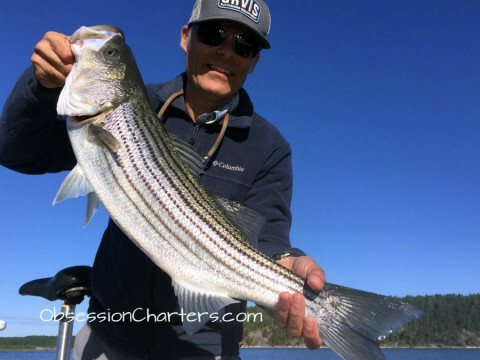 Working potholes and deeper grass flats has been very productive..."
Conditions: Water clarity is good. The water level is very low due to the winter tides. 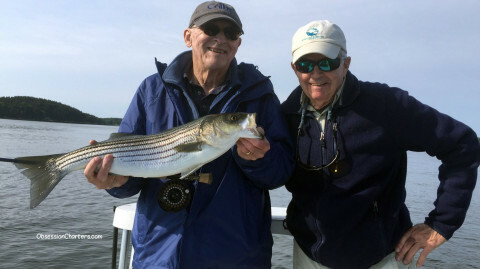 As long as water temps are in the mid-60s or above the fishing will be very good. 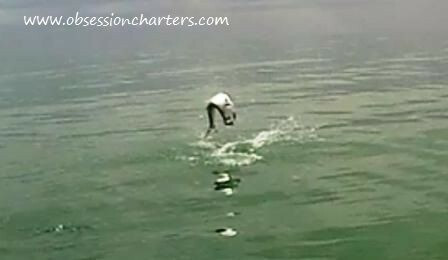 Lots of snook around. The redfish have been a bit elusive (for me anyway). The fish have been moving back onto the flats with the incoming tide. Work the oysters and holes at low tide. Bait the fish are feeding on: Shrimp, Crabs, Pinfish, some Threadfin Herring. 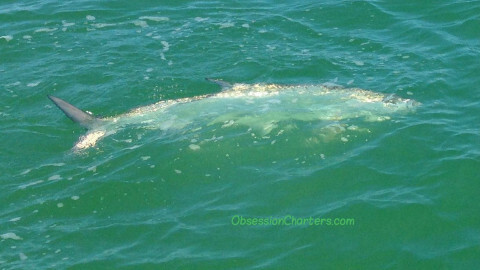 Lots of snook around. The fish have been moving back onto the flats with the incoming tide. Work the oysters and holes at low tide.